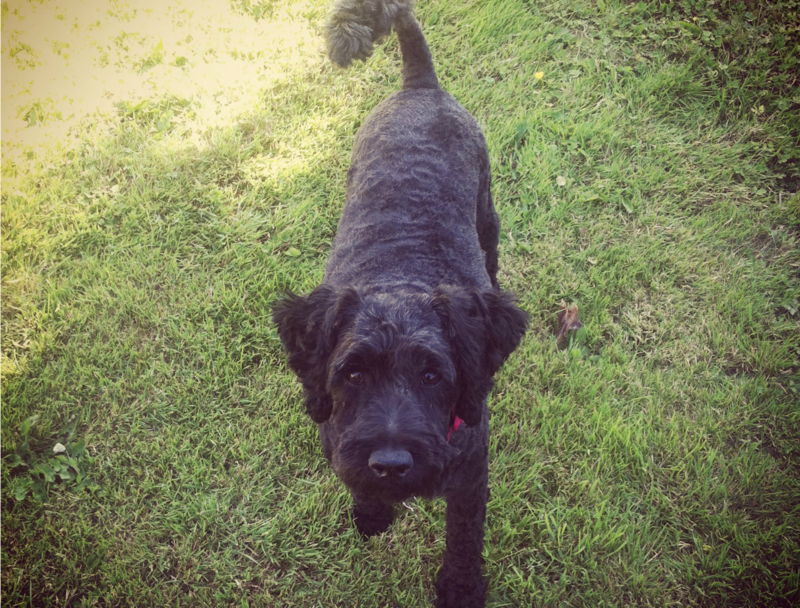 Woofingtons offers a professional mobile dog grooming service in and around Bristol and Bath. With our fully equipped mobile grooming parlour your dog will be given our undivided attention and can be pampered from the comfort of your own home meaning no more stressful trips to the salon. For more information about what Woofingtons can offer you and the areas we cover, visit our About or Services page. We provide a range of professional services perfect for making your pet feel pampered. The Woofingtons Pamper Package gives your dog the full makeover, or upgrade to the Dapper Dog Package to make them feel extra special. We come to you! The brilliance of being mobile means you don't have to worry about fitting in time to drop off and pick up again.